Do you work for COMPackage? 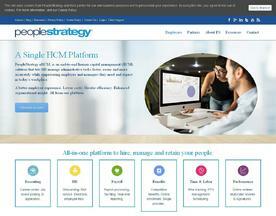 PeopleStrategy eHCM is an enterprise-class, all-in-one platform that automates the entire employment life cycle, from recruitment to retirement. Featuring a simple user experience, eHCM is designed for companies with less than 300 employees.